Come join us and learn how to live out the Fruits of the Spirit in practical ways. Each Fruit will become more meaningful as we experience a deeper relationship with the Giver of each fruit. 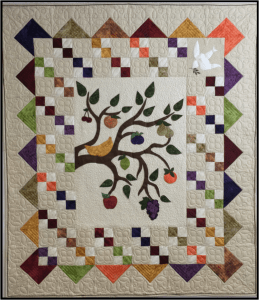 To learn more, just click on quilt image below.